Spring is here again and Ex-tract Records comes with next release. 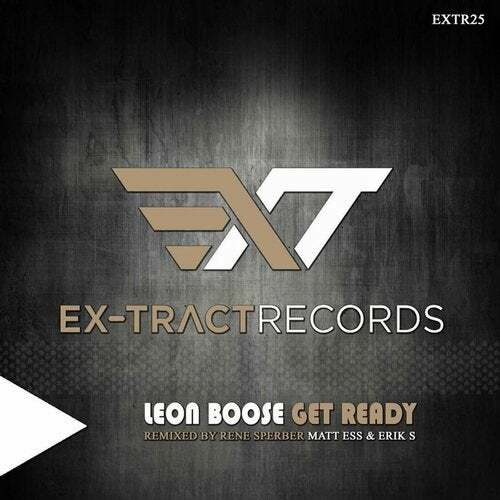 Dark sound is the sign of April EP made by German techno producer Leon Boose. His two proper Darktechno tracks "Repaint" and "Get Ready" are remixed by another masters in this genre, German producer Rene Sperber and Czech producers and Ex-tract label owners Matt Ess & Erik S.